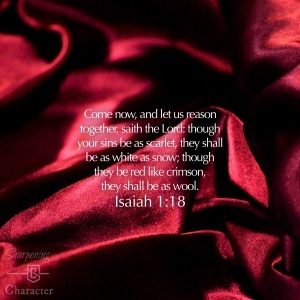 In this episode, Ben shares from Isaiah and Jonah in our CMOW segment: “Scarlet Stains, and Spiritual Growing Pains”. Then, Andrew and Wes have a fantastic interview with Mr. Gil Bates on our Identity in Christ. That and much more, on this episode of the Sharpening Character Podcast! Great episode guys! Thank you Mr. Bates, for sharing what we need to hear!